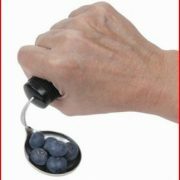 Ideal for those with dexterity issues or a weakened grip. 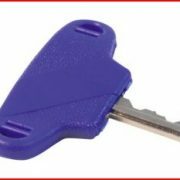 Make opening and closing doors a breeze with this slip resistant material. 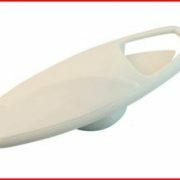 Designed to fit over the existing doorknob to provide a slip-free surface. 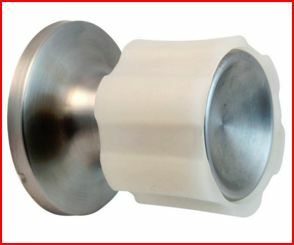 For Hard to turn Doorknobs.